Consider updating your contact information for the University. 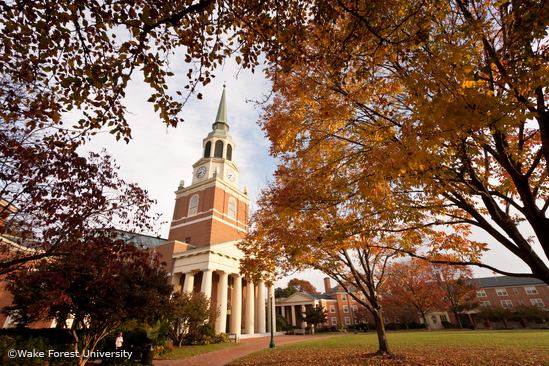 News and events for Wake Forest University alumni can be found by visiting alumni.wfu.edu. Please consider giving to the Department. Donations will benefit students traveling to conferences, student awards, and departmental programming. We appreciate your interest in and continued support of our activities. Make a donation online. We are interested in learning more about what our alumni have done since graduation. Please submit a brief profile and photo to welsh@wfu.edu. We look forward to hearing from you.